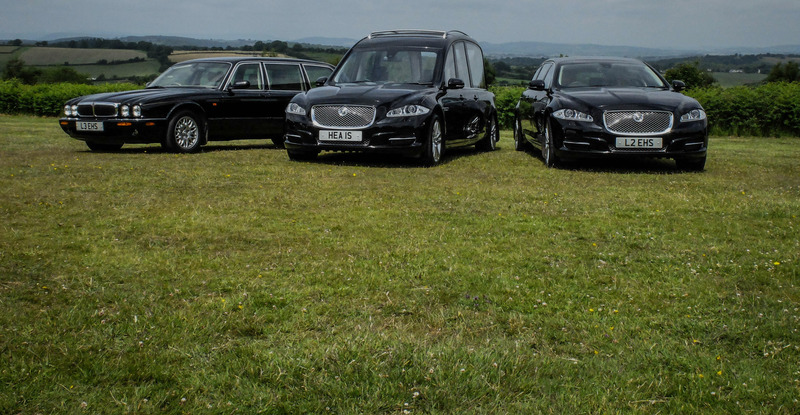 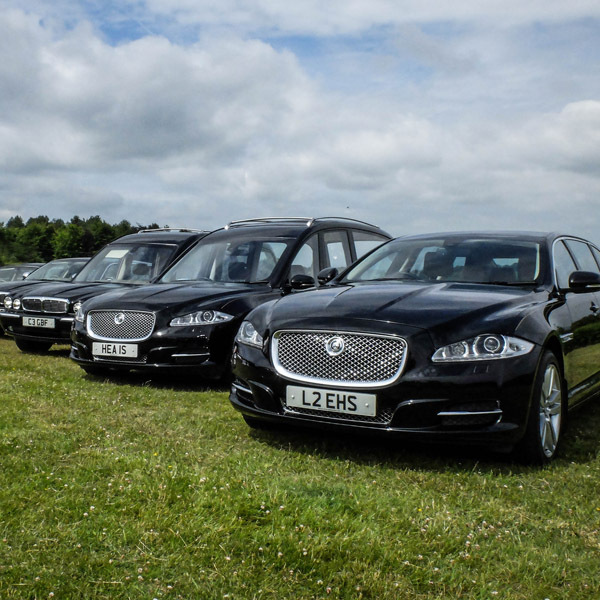 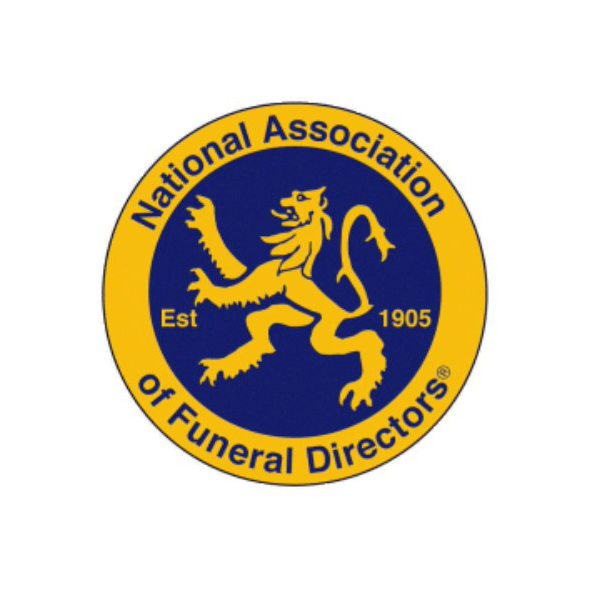 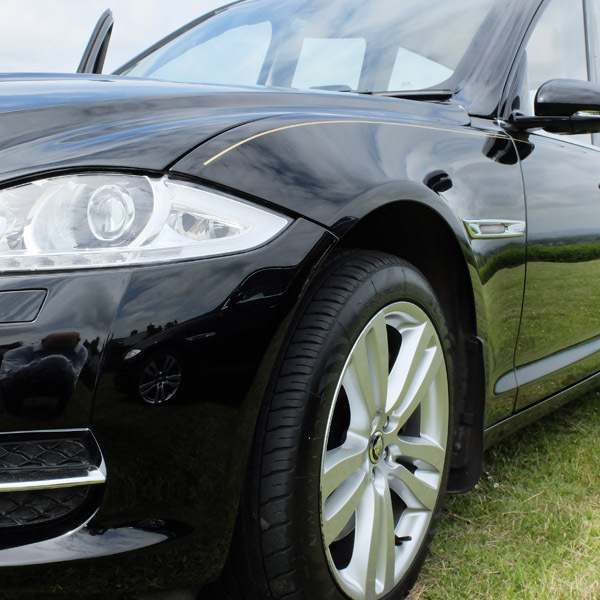 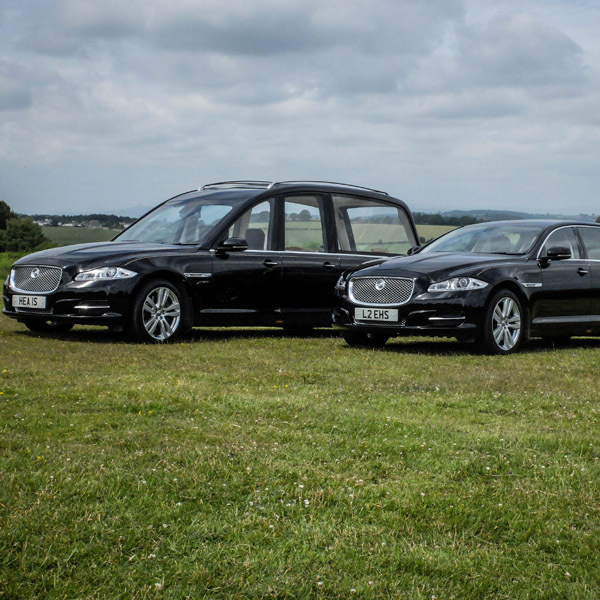 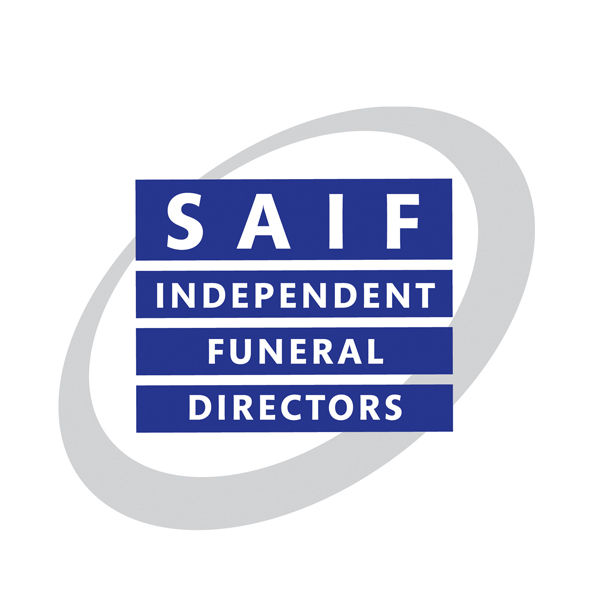 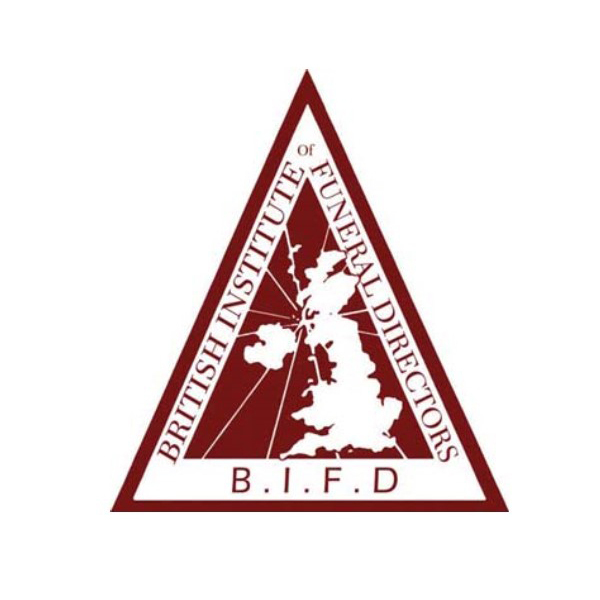 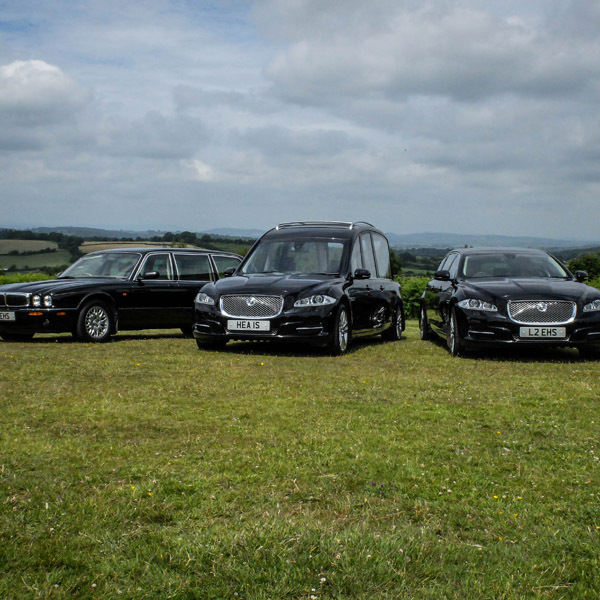 Our carefully selected Jaguar hearses and limousines offer the finest fleet of funeral vehicles available. 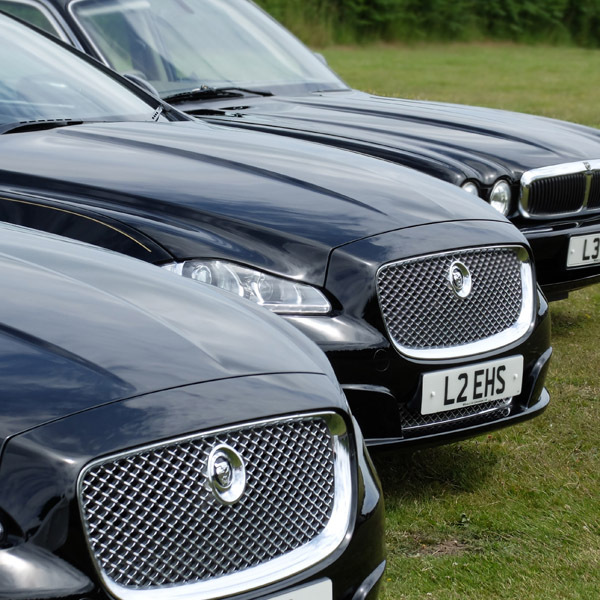 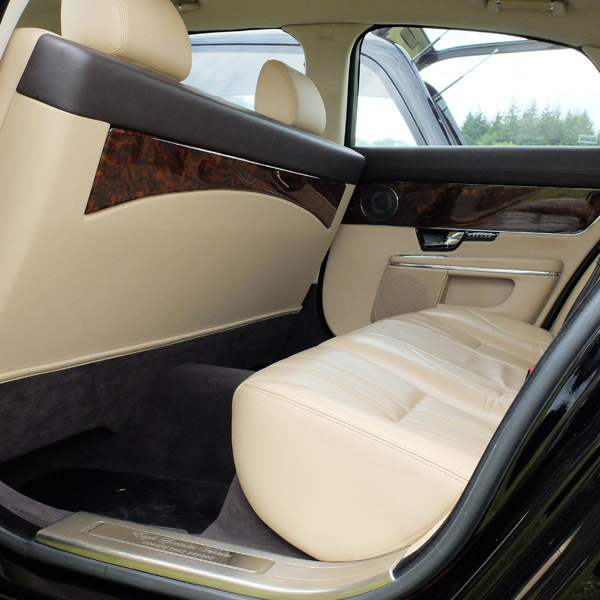 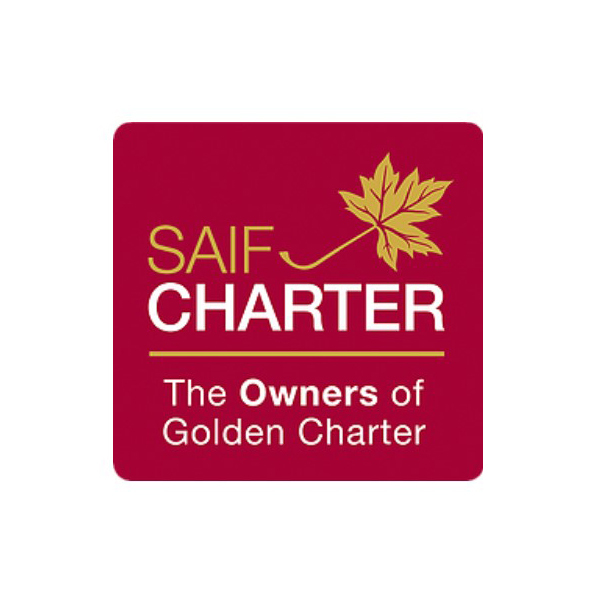 The vehicles are proudly maintained to an extremely high standard and enable us to convey our passengers in the unrivalled luxury they deserve. 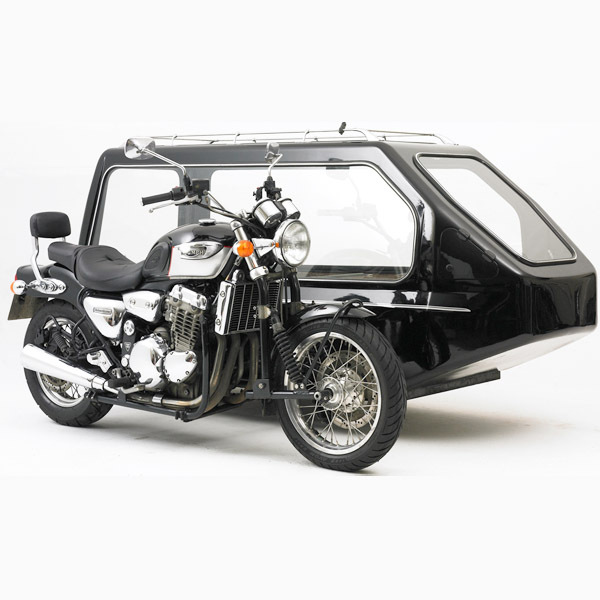 We are also able to offer a Victorian hearse with matching black or white horses. 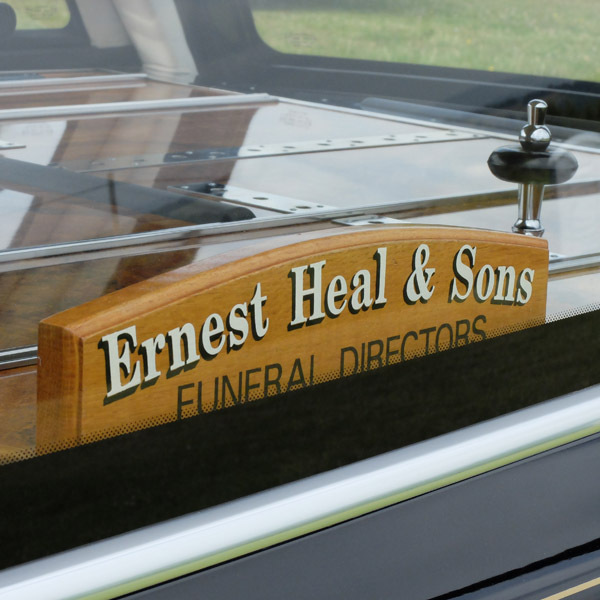 The hearse can be complimented with the addition of a mourning coach with matching pair. 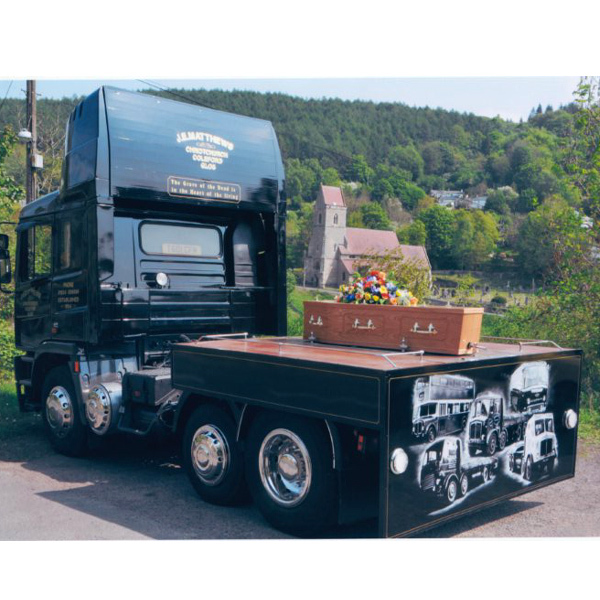 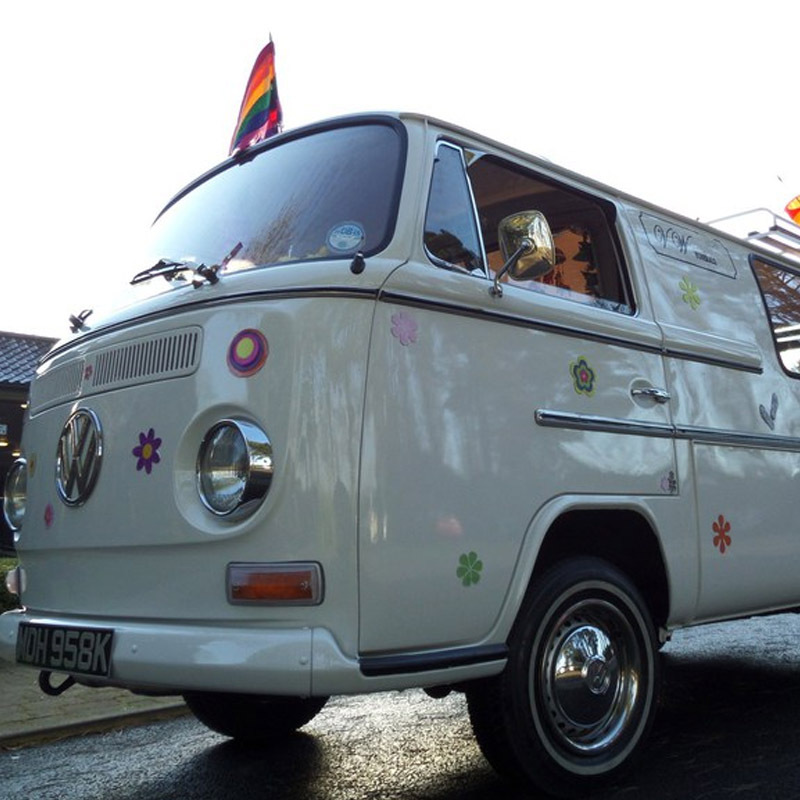 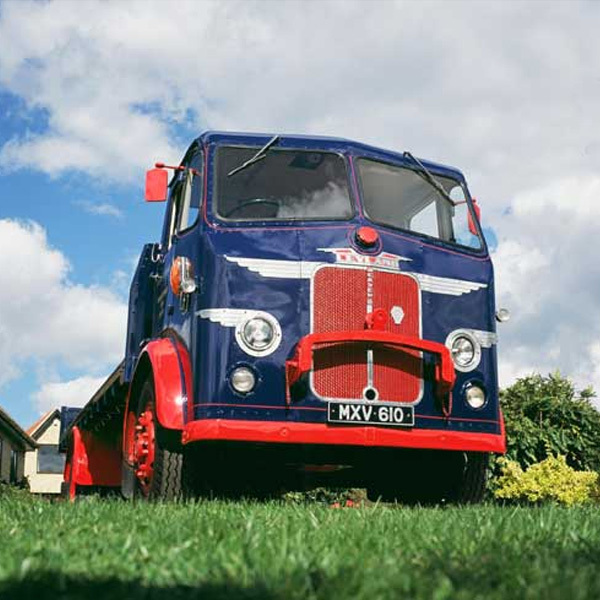 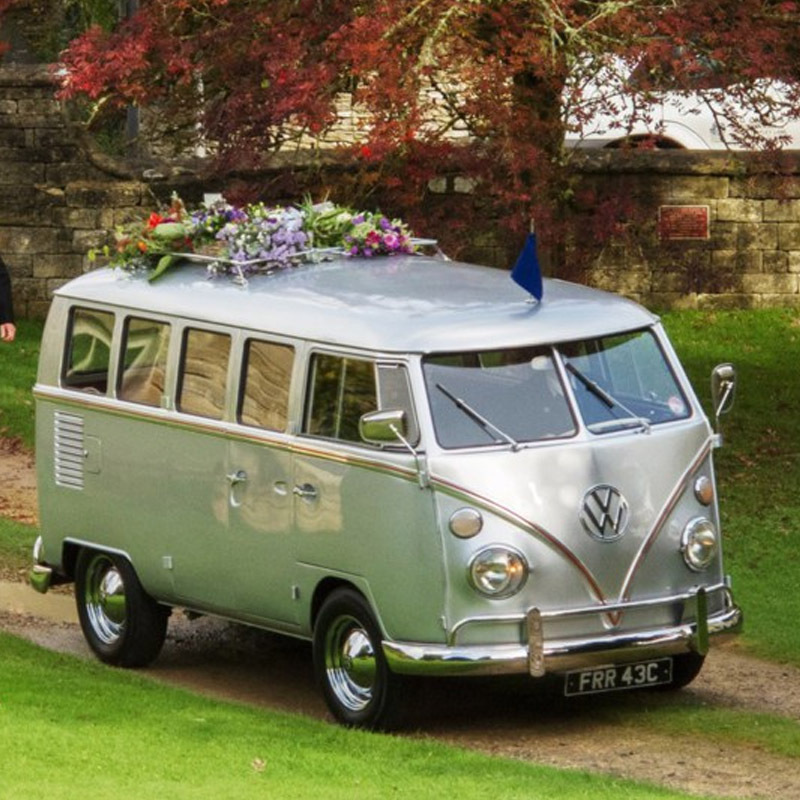 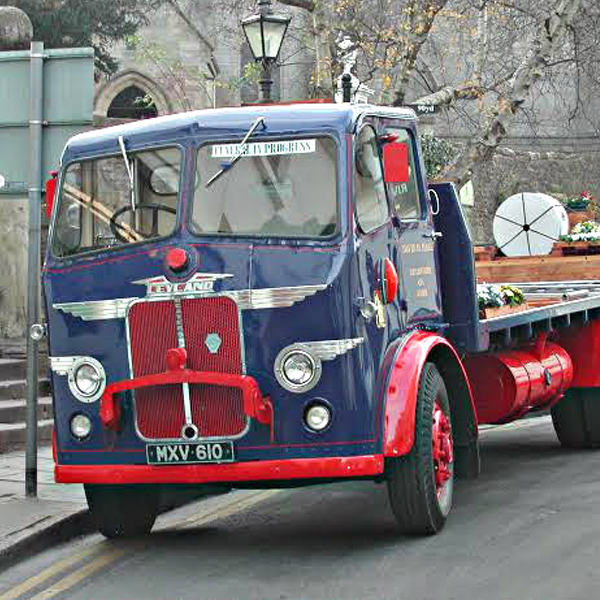 Other less conventional vehicles such as motorcycle hearses, VW Camper hearses with VW Camper bus for mourners, vintage or modern lorry hearses.